david friedman « The Sporkful - It's not for foodies, it's for eaters. 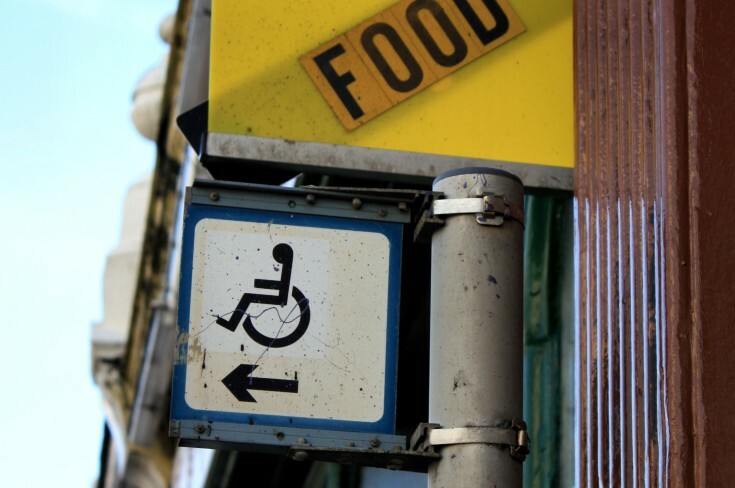 Dan goes out to eat with WNYC's John Hockenberry and a blogger who calls himself "The Disabled Foodie.” Plus YouTube star Zach Anner, who has cerebral palsy, on being offered help he doesn’t need. I go out to eat with WNYC's John Hockenberry and a blogger who calls himself "The Disabled Foodie.” Plus YouTube star Zach Anner, who has cerebral palsy, on being offered help he doesn’t need.